A huge thanks to all our backers! Thanks to their amazing support, this book is now aviable for free! 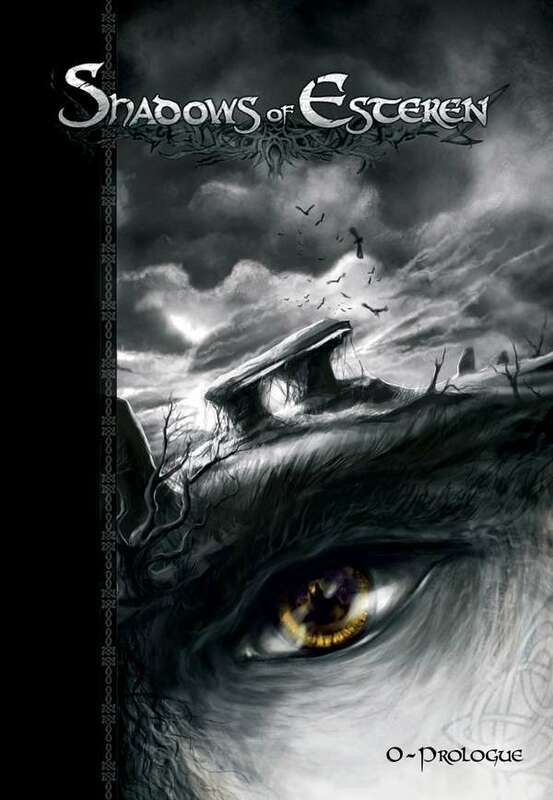 Shadows of Esteren is a medieval role-playing game with horrific and Gothic overtones. Drawing inspiration from Celtic myths, this universe has a discreetly fantastic side under a bleak, realistic surface. This world is populated by humans who have to cope with a harsh daily life and supernatural threats lurking in the dark. 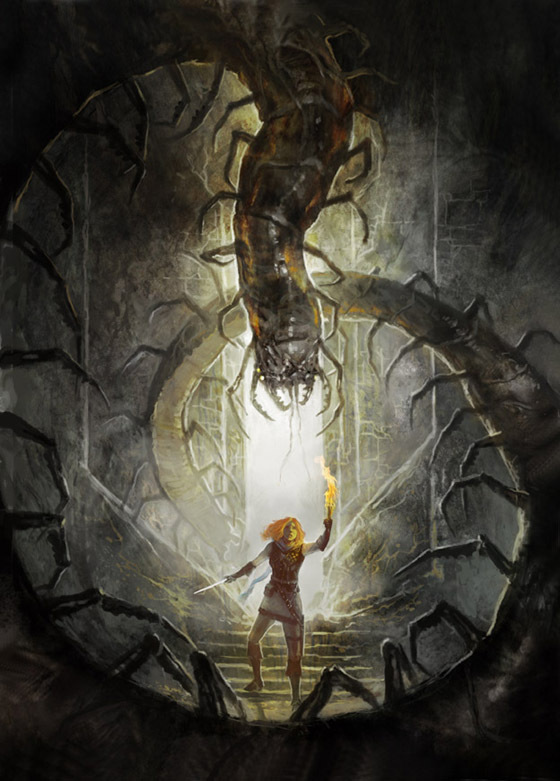 Focused on investigation and survival scenarios, Shadows of Esteren is a game in which the atmosphere and the interactions among the players are paramount. Prologue will be your first journey into the universe of Shadows of Esteren’s role-playing game, and will prepare you for the first episode of the official campaign.
. An Introduction to the Universe. Familiarize yourself with the main concepts of the game, as well as with a general presentation of the universe.
. A Summary of the Game System. All the necessary elements to grasp Shadows of Esteren’s system and play your first scenarios.
. Six Template Characters. Illustrated and ready-to-play characters: Yldiane the Varigal, Arven the fighter, Ean the fugitive, Liam the scholar, Mòr the Ionnthén, and Urvan the Blade Knight.
. Three Scenarios. The triptych “Omens” offers three scenarios, which are very different, and yet linked by a single red thread. They are meant for players and leaders of all levels.
. Poison: An ideal scenario to discover Esteren and take your first steps in role-playing. The village of Melwan is threatened by a poisoning. Will you be able to discover its source and how to stop it?
. Loch Varn: Dive into the confines of nightmare in an elaborate scenario with original narrative concepts and discover the secrets of Loch Varn’s vale.
. Red Fall: A dead man and a missing woman. Lead an investigation in Dearg and experience an initial overview of the vale in which the first episode of the official campaign will be set. 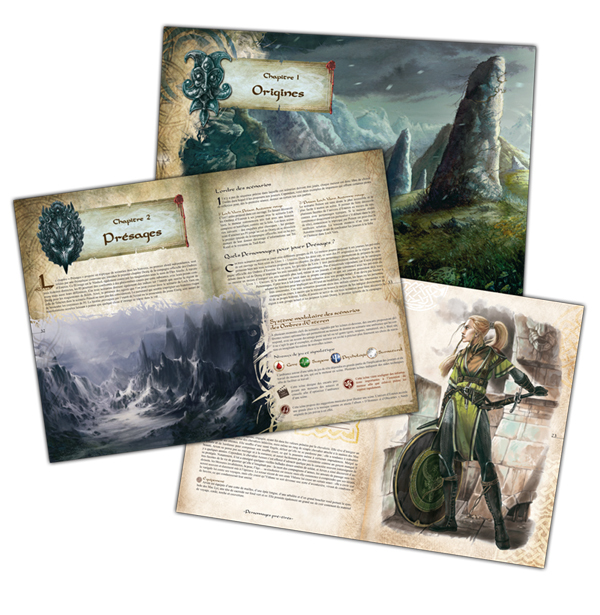 ALSO INCLUDES: Games aids and clues for the scenario Loch Varn, Abridged character sheets, Book 0 Prologue Player's Guide and a catalog including a FAQ.